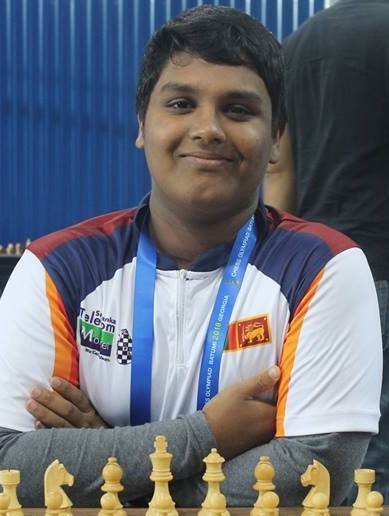 Mr Luxman Wijesuriya was appointed as one of the Vice presidents of the Asian Chess Federation and re-elected as the General Secretary of the Commonwealth Chess Association. 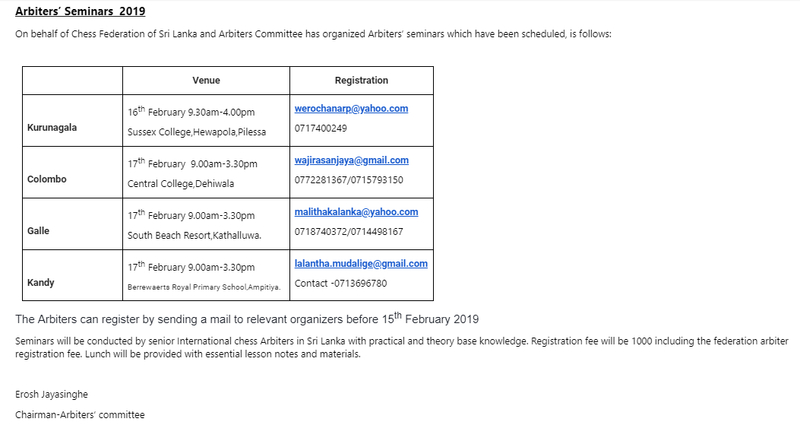 The 3rd TRG Trainers Seminar in Sri Lanka Read More The Programme will start at 10.00 a.m. on 19th of February 2018 at 10.00 a.m. at Academy of Finance, Kildas Lane, Colombo 3. (The Bumbalapitiya junction, next to Lindsay Balika Vidyalaya) All are requested to report before 9.45 a.m. and please bring the Original Bank reciepts and Printed TRG ID Cards with you. FM - Minul Sanjula Doluweera / WFM - K K M Sachintha Kodikara, H Pevinya Peiris, / CM - Yadeesha Rashmane Dissanayaka, , T D Wickramarathne, Senila Amaneth Gunarathne, WCM - R L Mihini Liyanage, T H D Niklesha Tharushi, G P Y Wijesuriya and WIM norm For Dilhara Ishini Wickramasinghe. 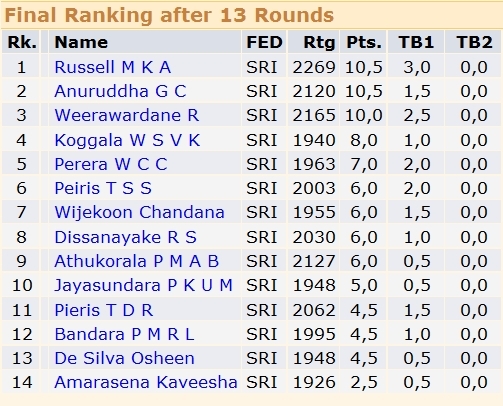 The chess Federation of Sri Lanka and Lankachess.com congratulates all the players on their performance. The Annual Award Ceremony of the Golden Square International Chess Association will be held on Thursday, 30th January, 2014 at 3.00pm at the Public Library Auditorium, Colombo 07. 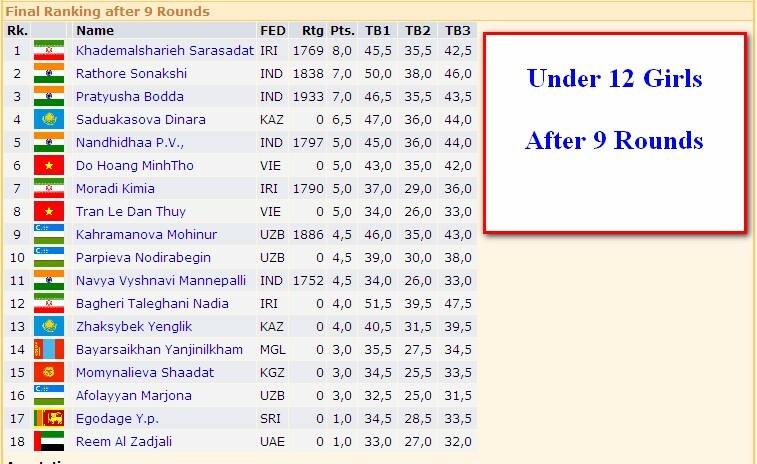 The winners of the Individual and Team Chess Tournament (including Board Prize Winners) - 2013 conducted by the Golden Square Chess Association will be receiving the Medals, Trophies and the Certificates. 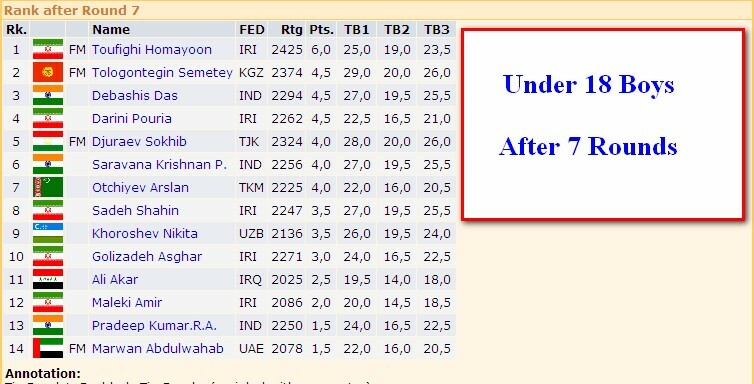 Please check the winners list on this web site. 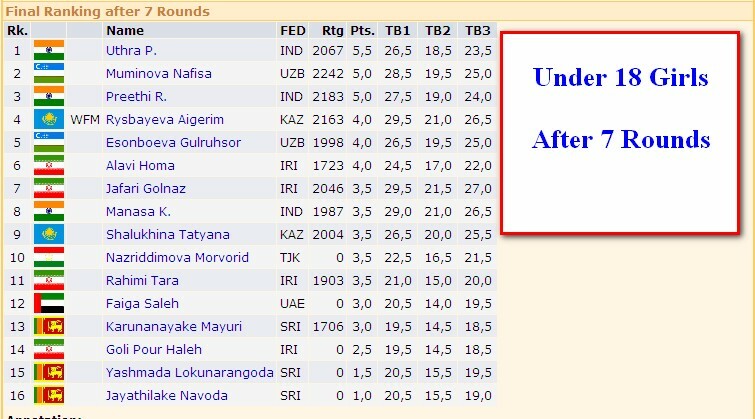 The AGM of the Chess Federation of Sri Lanka will be held on 30th March 2012 at Union Auditorium of the Royal College at 5.00 p.m.
Roshell Nathasha Askey of Ave Maria Convent Negombo received the Team Silver Medal at the 7th Asian School Chess Championship 2011 held at Indira Gandhi Stadium New Delhi, India. 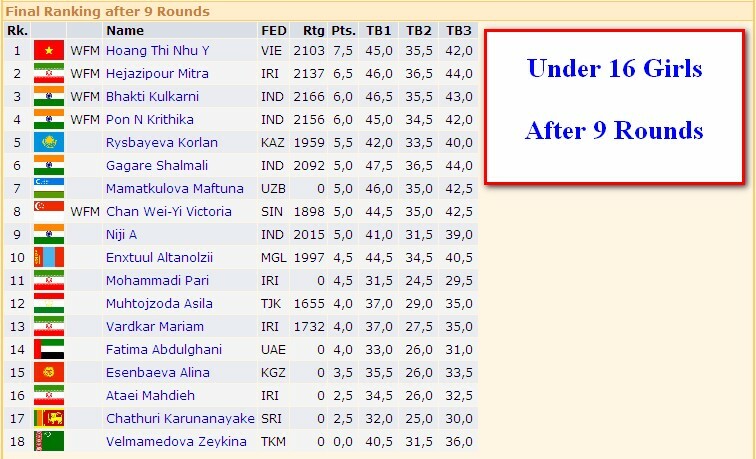 Roshell collected 6 points out of 9 games and managed to get the sixth place under 9 Girls Category. 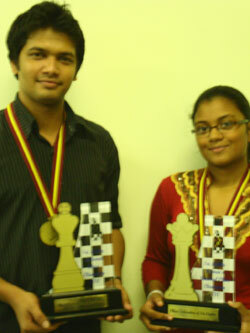 The Award Ceremony of the age groups team and individual championships will be held at the Public Library Auditorium, Colombo 07 on Tuesday, 08th November 2011 at 3.00 pm. 20 Trophies and 500 medals will be awarded at this prestigious prize giving by the organizers. held on 26th September at Royal College, Colombo at 7.00 p.m. 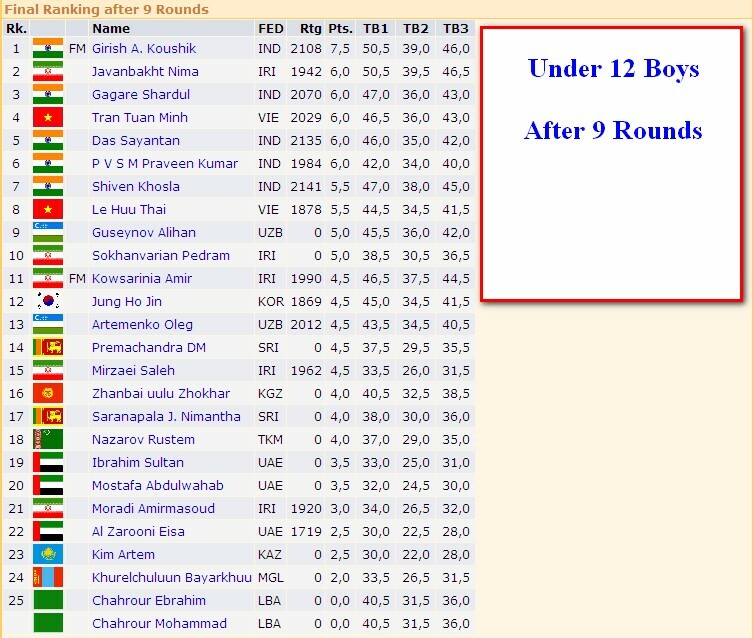 The awards for the Novices, Major, Women's qualifying, National B, National A will be given at this ceremony. 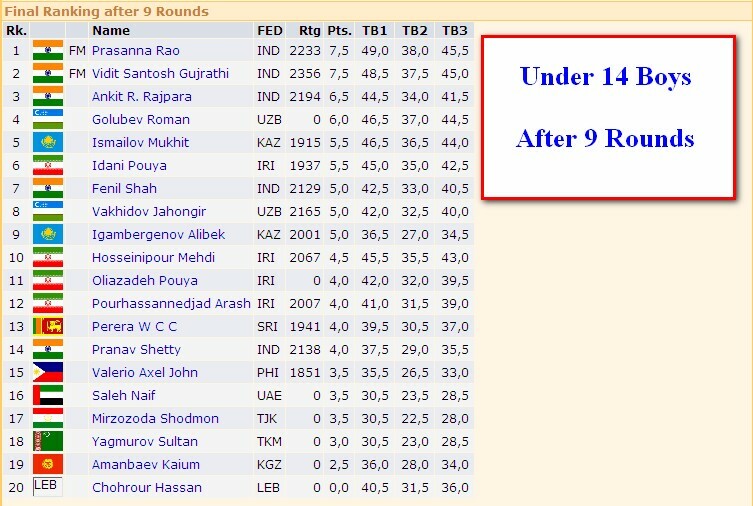 All those who placed in the 1st 10 places in any of the above events will get a certificate in the function. 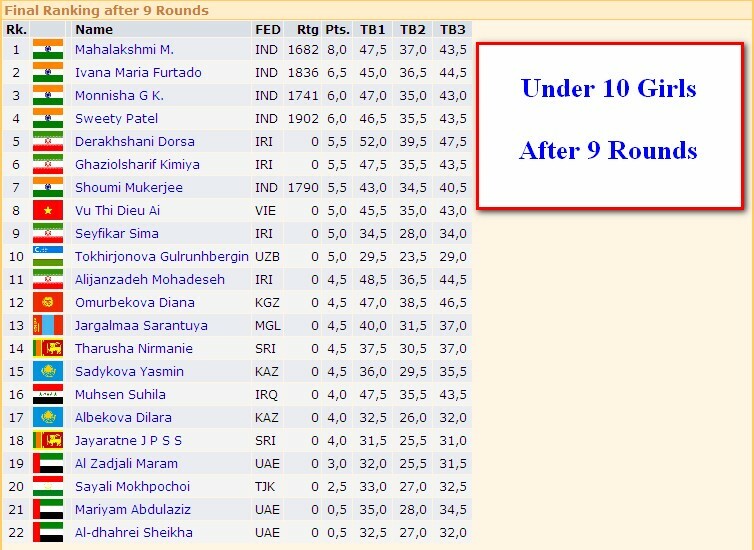 As you all know, the Asian Junior(Girls and Boys) and Asian Senior (Men & Women) Chess Championships 2011 will be held from 1st to 9th June 2011 at Bentota Beach Hotel, Sri Lanka. 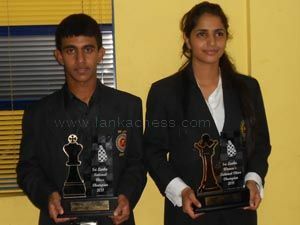 Annual Prize Giving of the Golden Square Chess Tournament (Members) was held recently at the Auditorium of the Lions Activity Centre, Colombo. 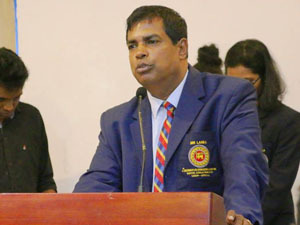 WIM Sachini Ranasinghe graced the ceremony as the Chief Guest and distributed the medals to the winners. Mr. Susil Perera, Managing Director of W.S.Perera & Sons (Pvt) Ltd, Mr. Priyadarshana Perera, Director of Piyasiri Printing Systems, Dr. Sandaruwan De Silva, Mr. W.J.K.D. Ranpatige, Mr. W.S.P. Arangala, Asst. 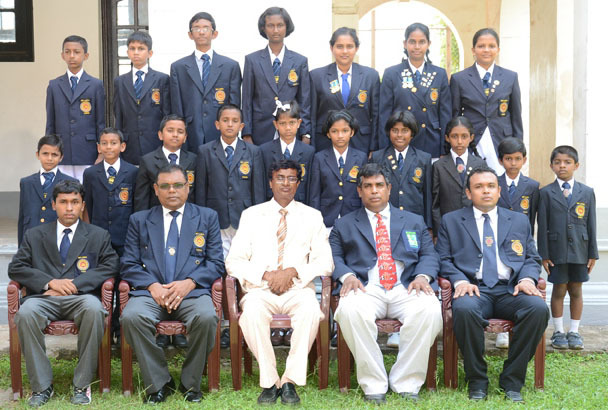 Treasurer of Chess Federation of Sri Lanka were grace the occasion as Guests of Honour. 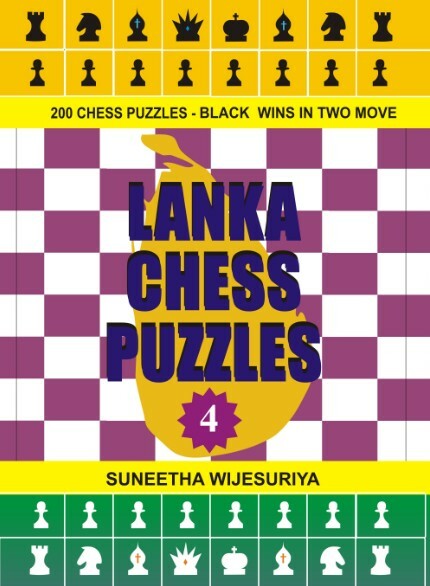 Buddhi school of chess has been organized one day workshop on 25th May 2011 at Pradeshiya saba building, Miriswatha, Gampaha from 1.00pm-5.00pm. this will be conducted by a professional Indian trainer with most attractive and practical group sessions and individual exercises. Those who are interested to participate for this workshop contact Ms Buddhi Panagoda. panagodabuddhi@yahoo.com, 0719295352. 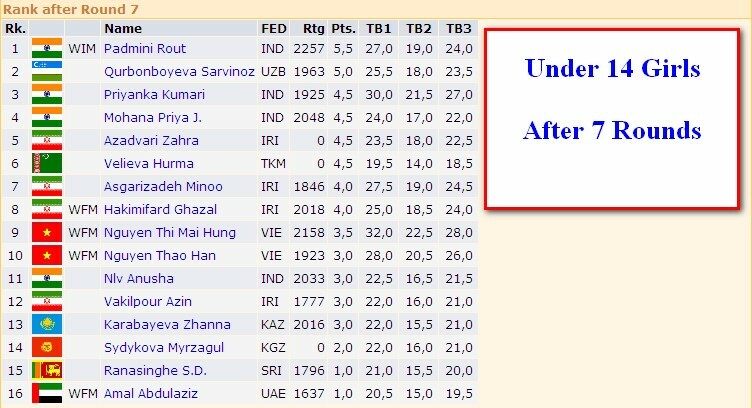 Simultaneous Displayed by Chess Olympiad Gold Medalist Suneetha in Chennai, India. 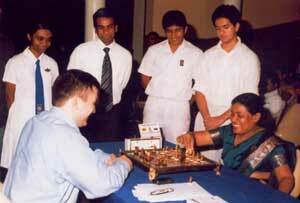 Mrs. Suneetha, Chess President of the Russian Centre AKCC visit the Chess Centre at the Russian Cultural Centre, Chennai, India. 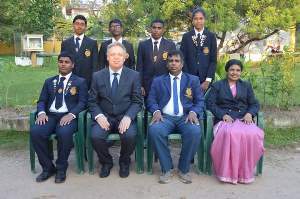 New Women - Fidemaster (WFM), 2 new Candidate Masters (CM) and 1 Women Candidate Master (WCM) for Sri Lanka. 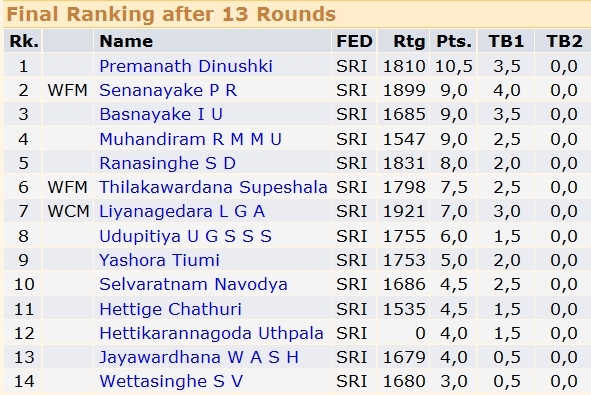 According to the unofficial results of http://chess-results.com web site Sri Lankan Women's National chess Champion Premanath Dinushki became a new WFM, W S V K Koggala & T S S Peiris became Candidate Masters and Sachini Ranasinghe became Women Candidate Master after completed this 39 th World Chess Olympiad in Khanty-Mansiysk, Russia. 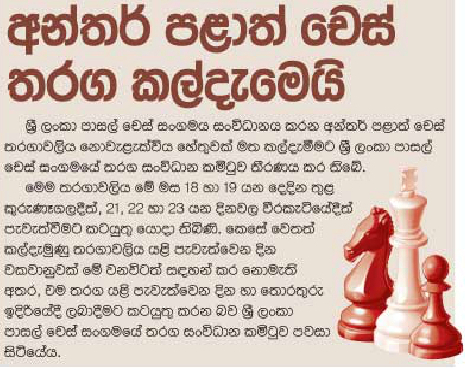 Chess Workshop at Army Rehabilitation Centre (Ranaviru Sevana), Ragama. 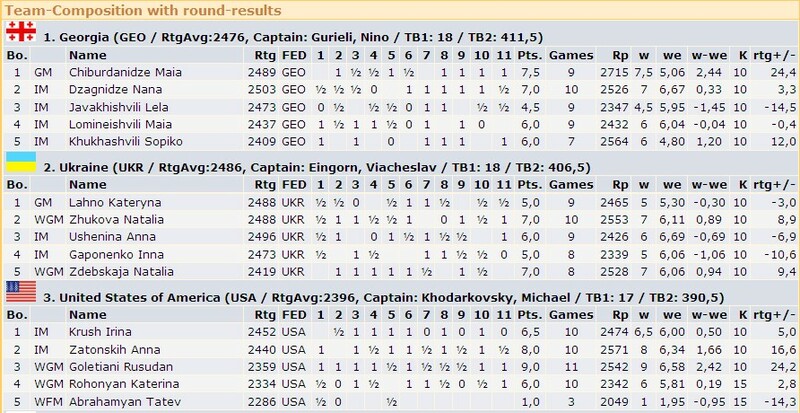 Congrats to Vishy Anand for winning the World Chess Championship. 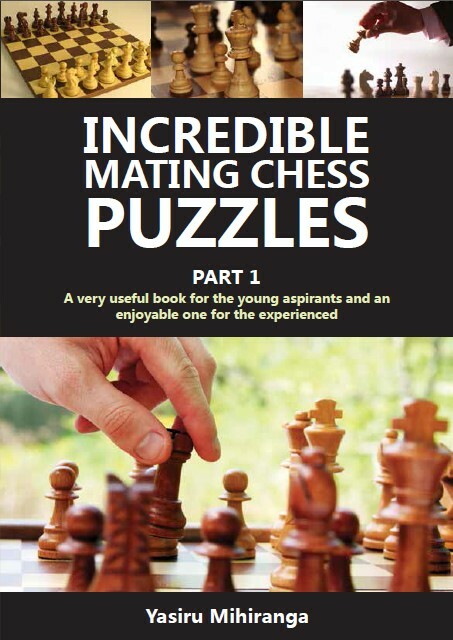 The Chess Federation is searching a suitable place for the headquarters. 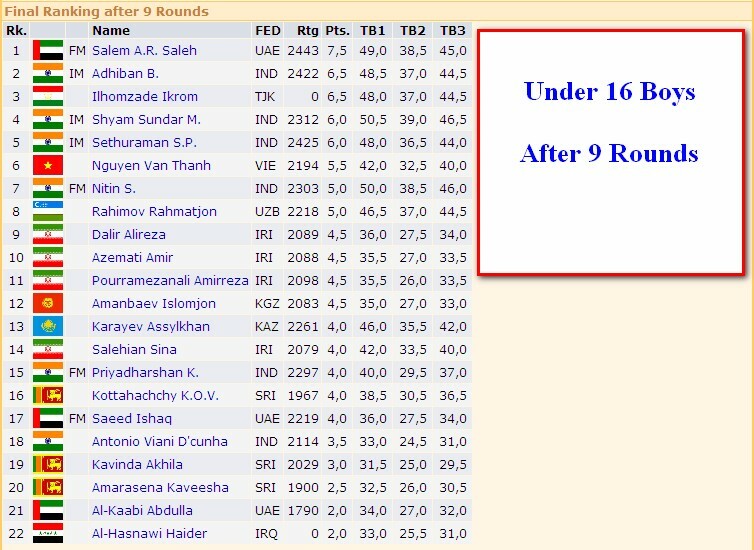 The building should have a space to have a tournament of at least 100 players and should be situated near Colombo. Even a House is also okay with parking facilities. Anyone who could support in this matter may contact Mr. Luxman Wijesuriya, Hony. 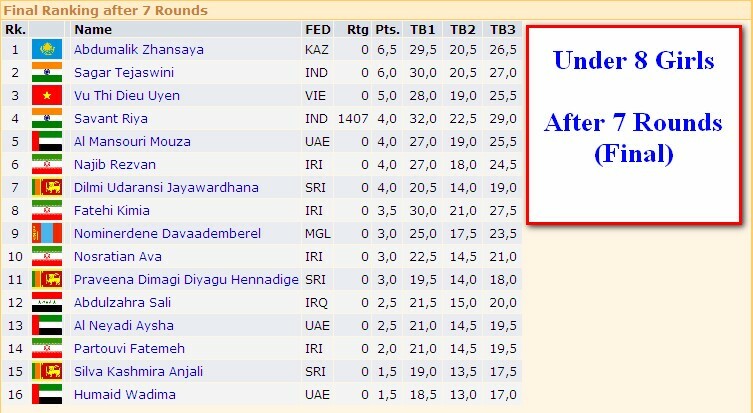 Secretary of Chess Federation of Sri Lanka on 0715397829 or Email godigamu@yahoo.com. 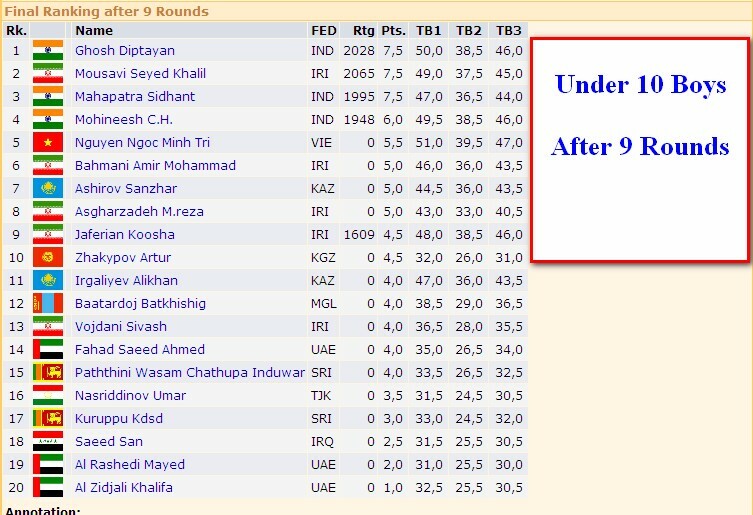 Mr. Luxman Wijesuriya and Mr. Ruwantha Laksan Pigera both the Sri Lankan Arbiters have been awarded FIDE Arbiter titles at the 80th FIDE Congress held in Last week. 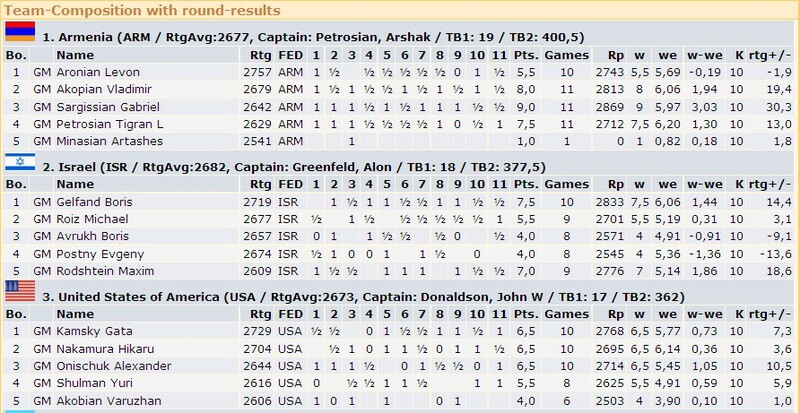 Alexandra Kosteniuk became Woman World Chess Champion. Congratulations and best wishes to her. 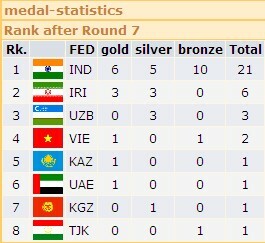 India Won Six Titles & 21 Medals in the Asian Youth Chess Championship that concluded in Iran on July 21.